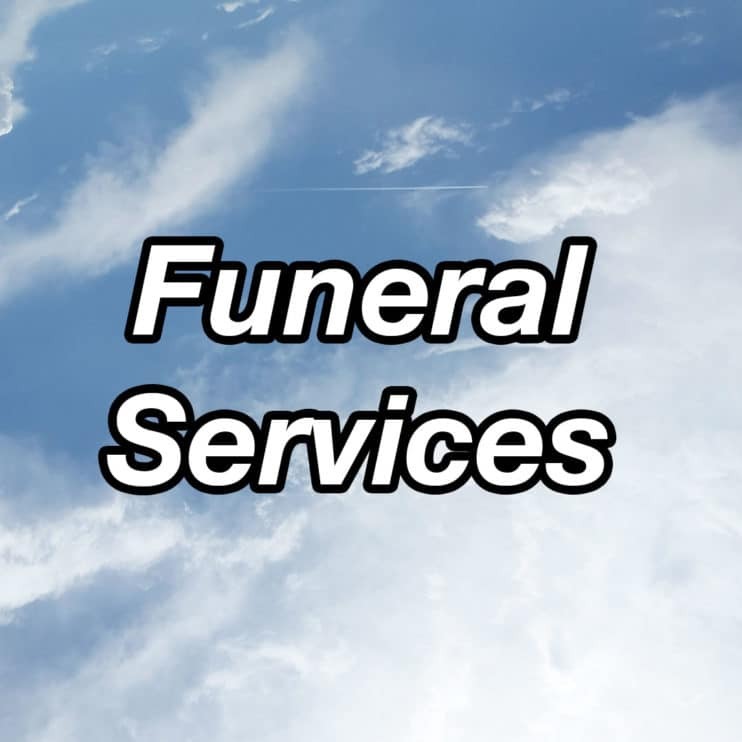 Family and friends may call from 4-8 p.m. Monday and after 9:30 a.m. Tuesday both at Heritage Hall at St. Joseph’s Catholic Church in St. Joseph. Parish prayers will be held at 4 p.m. Monday at Heritage Hall. Survivors include her children, Mary (Ralph) Schroden, Tom (Jane), Bill Jr. (Amy) all of St. Joseph; grandchildren, Pete (Jen) Schroden, Bob (Leota Bemis) Schroden, Shelly (Mike) Roettger, Barb (Kameron) Peck, Erika and Mitchell Lowell; great-grandchildren, Bob Jr., Reece and Ivan; and many nieces, nephews and extended family.